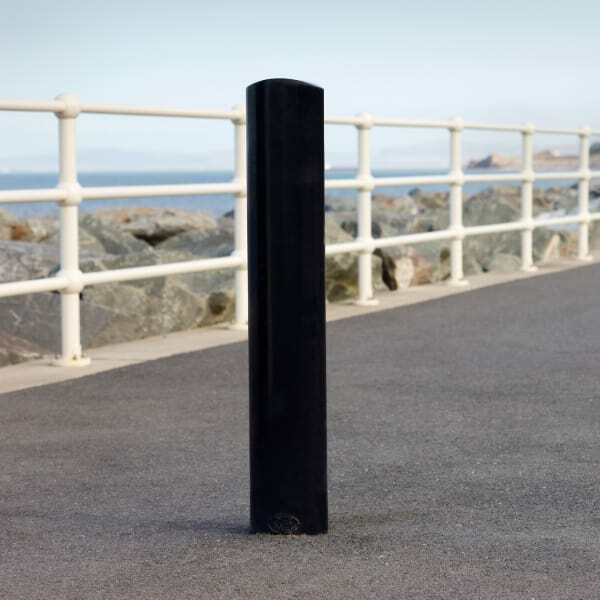 The Ferrocast Waterside Bollard provides safe and clearly marked pedestrian and vehicular access routes. 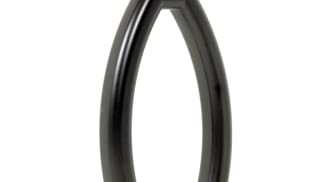 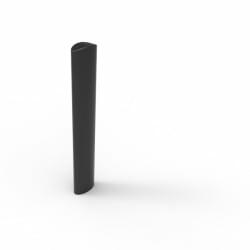 Built to perform in almost any scheme, it is manufactured from high-quality polyurethane and cast around an internal steel core for increased strength. 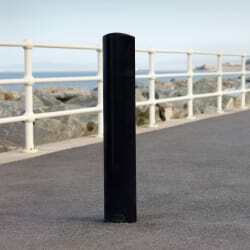 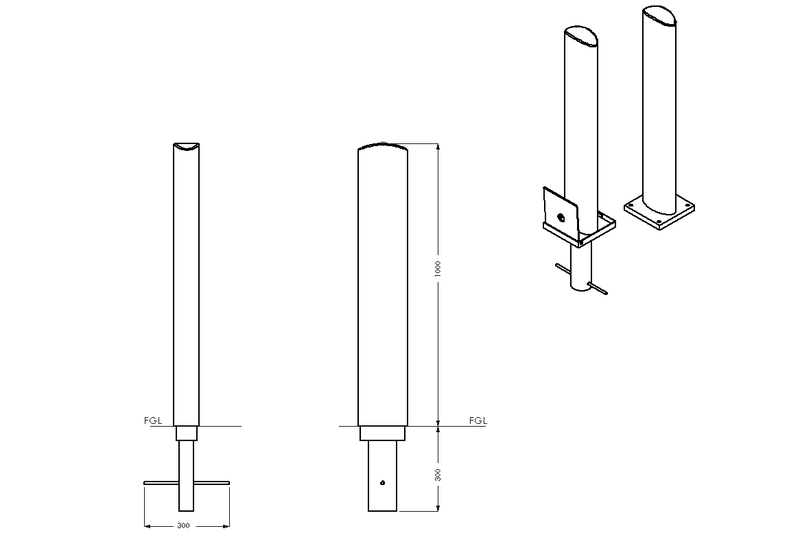 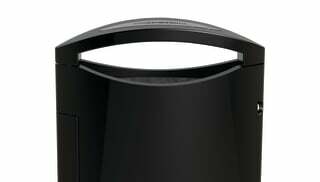 The non-ferrous exterior ensures that the bollard will not rust or corrode. 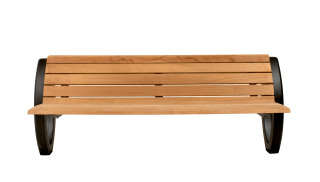 Its increased chip resistance and weathering characteristics further minimises ongoing maintenance costs. With its sleek, elegant lines, the Ferrocast Waterside Bollard is an attractive solution for any landscape project where creating safe demarcation between vehicle and pedestrian access is paramount. 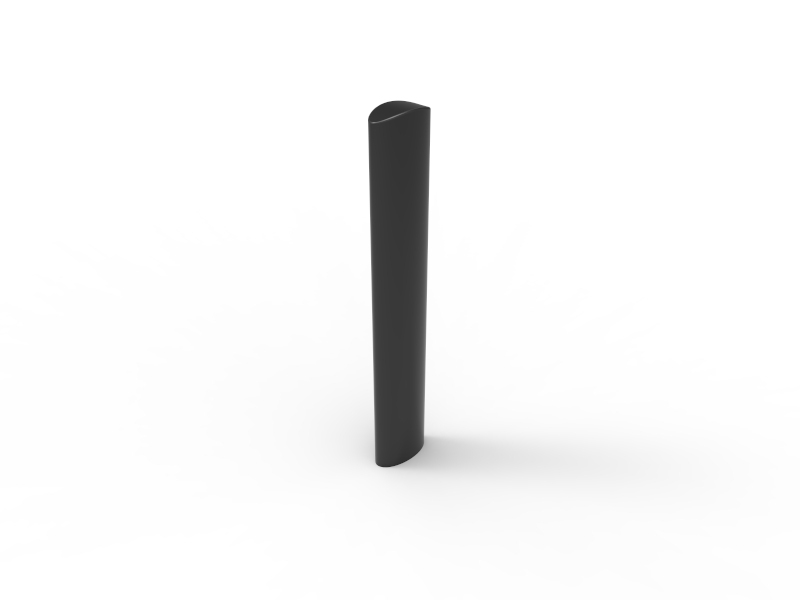 Root fixing is offered as standard. 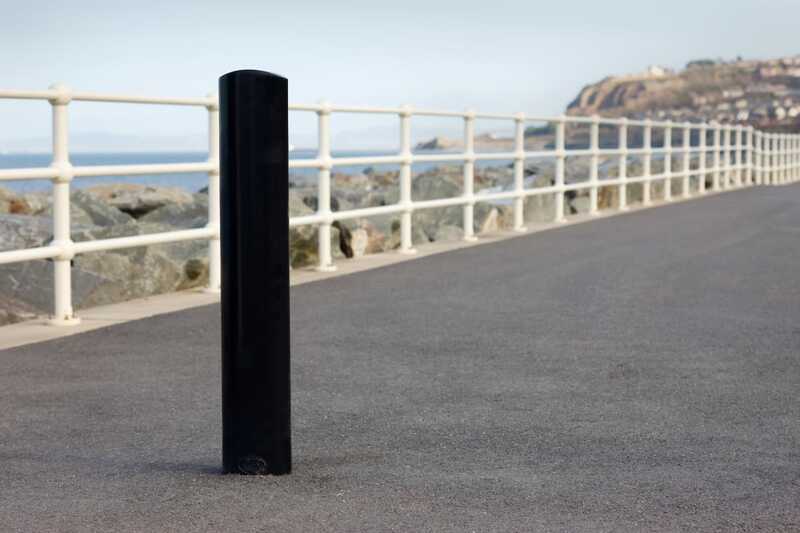 We also offer a range of options on bollards to tailor them to your individual needs including reflective discs, a second colour and coats of arms, crests and logos.